The government has shelved plans for strategic sale of SAIL's Alloy Steels Plant in Durgapur, West Bengal. 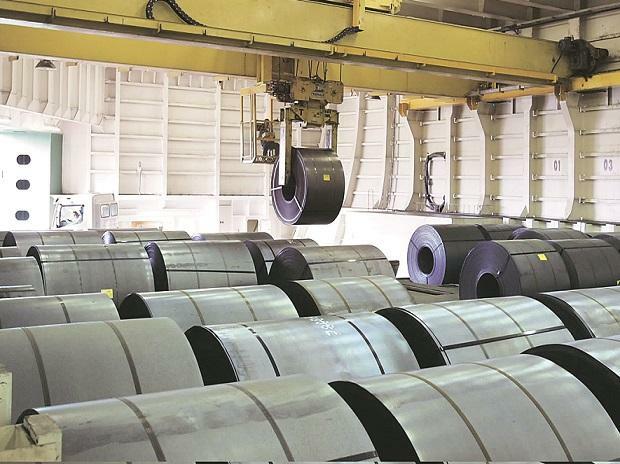 Steel Authority of India (SAIL) had invited an expression of interest from global and domestic companies for its proposed strategic disinvestment of its Alloy Steels Plant. This was after the government's clearance for outright sale of state-owned SAIL's three special steel units -- Salem Steel Plant, Alloy Steels Plant and Visvesvaraya Iron and Steel Plant -- in 2017. "...the process of strategic disinvestment of 100 per cent stake in Alloy Steels Plant (ASP) at Durgapur by Steel Authority of India Ltd (SAIL) ... has been annulled," the Department of Investment and Public Asset Management (DIPAM) said in a notice. As part of the strategic disinvestment, Alloy Steels Plant was planned to be transferred to the strategic investor on a going-concern basis by way of slump sale through business transfer agreement.